The reborn SUV bandwagon of the Jeep Wagoneer, Land Rover Defender, Suzuki Jimny and the Ford Bronco has a new member. 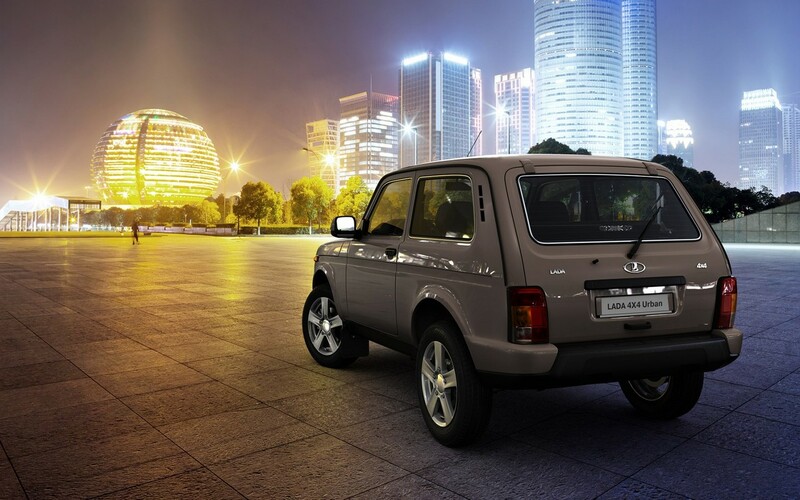 The Lada Niva has remained virtually unchanged for over four decades, and a new generation model has been in the rumour mill for over three years now. According to the latest report from Capital, Nicolas Maure, CEO, AvtoVAZ, has confirmed plans to launch the 21st century Lada Niva. The current Lada Niva (pictured) may continue retailing alongside the next-gen Lada Niva for a while. Earlier it was reported that the next-gen Lada Niva would share underpinnings with the Renault Duster for keeping the production costs in check and wind down the gestation period, but now it is said that there would be no relation between these vehicles. While more premium models like the Land Rover Defender need to retain their heritage and feature an evolutionary design for that reason, the Lada Niva may take the opposite approach when it enters its next generation. It will reportedly feature the company's 'X' design, embraced by the Lada Vesta and Lada Xray. 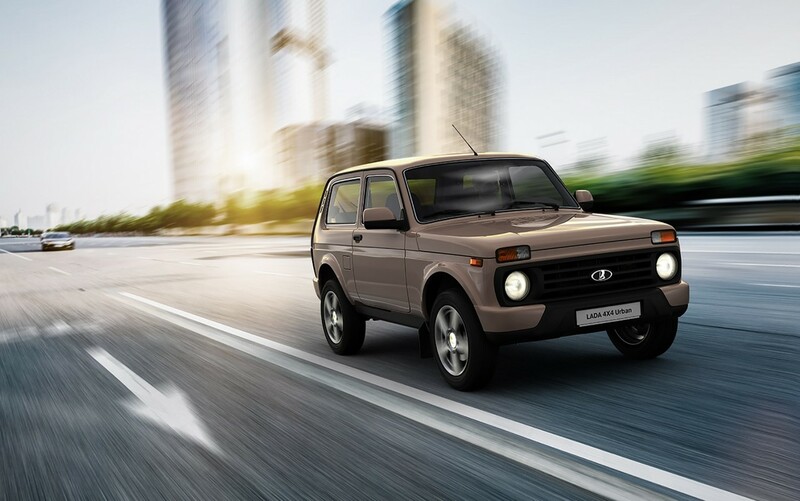 In an interview with Automotive News in 2013, Steve Mattin, Design Director, Avtovaz, said: "It (Lada Niva) has been around for 37 years with not much design evolution." "At some companies, you are restricted due to the strong design heritage. We have the chance to completely change Lada's image through a more progressive and unique design," he had said. The next-gen Lada Niva could come in 3- and 5-door versions. The next-gen Lada Niva could come in 3- and 5-door versions, with the current model continuing alongside for a while. Like the design, the dimensions and technical specification are a mystery, but that the utility vehicle's tailgate would be kept wide so that the driver and passengers can easily load/unload luggage, is a reported feature. The new generation Lada Niva will reportedly be revealed in Autumn 2018 (September – November 2018).